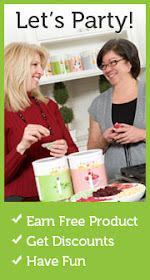 Everyday Food Made Simple: THRIVE Life Cooking Class in Utah EVERY Thursday. FREE Cooking Class is UTAH every Thursday! 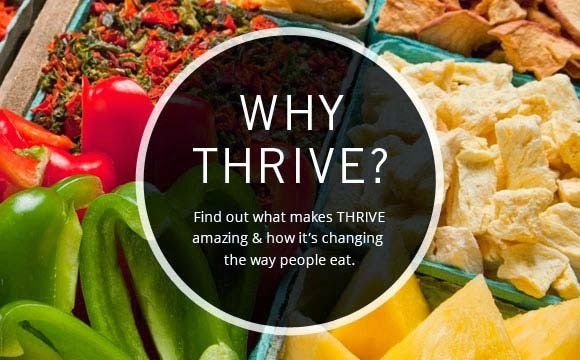 Have you wonder how THRIVE taste and how to cook with it? 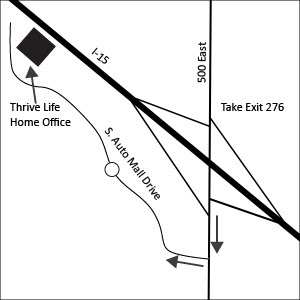 Well every Thursday, different consultants in the area are hosting cooking classes at THRIVE Life kitchen in American Fork. They have made homemade pizza using our new bread mix, Pasta Bolognese dish, Hearty Beef Chili, Thrive Cornbread, Tuscan Chicken, Cookies, and many other dishes. These classes are FREE to attend! 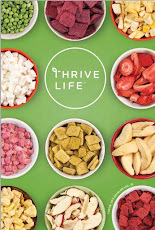 This is a great to go to try THRIVE food and learn more about our products! Invite your friends and family to the cooking class this week. 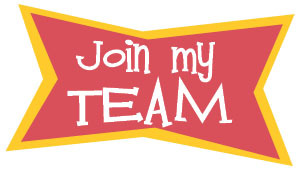 I can set up an "Online Party" for you also with any orders you and your friends place! 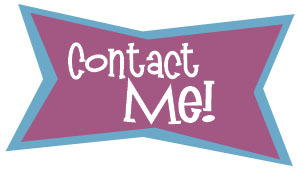 Just show up and let them know I (Shelli Rasmussen) "sent you"! 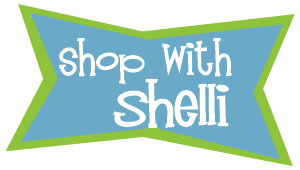 FREE Shipping on any of the Consultant kits!